Javokhir Sindarov is the second youngest GM in the world! 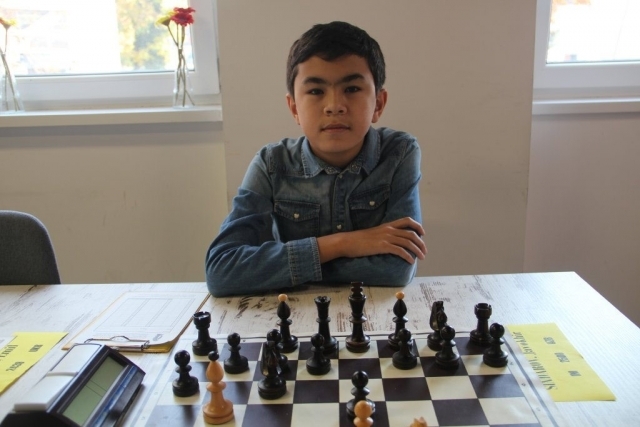 12-year-old Javokhir Sindarov from Uzbekistan achieved his first GM norm at Voronezh chess festival-2018. Now he achieved all three needed norms and become the second youngest GM in the world, older than Sergey Karyakin but younger than Praggnanadhaa!